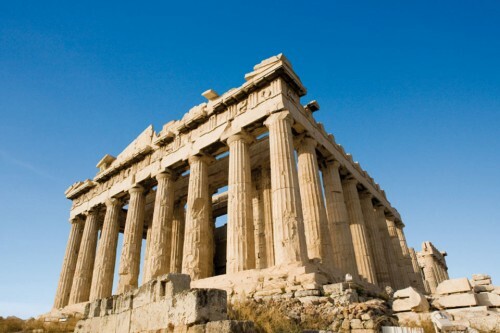 Cheap flights to Greece: Athens from Bratislava for €58! As we informed few months ago, Ryanair launches a new route between Bratislava and Athens this Spring and you can now book even cheaper tickets on this route. 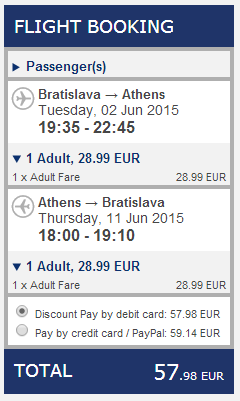 Return ticket from Bratislava to Athens will cost you only €58. « Really cheap flights to Canada: Newfoundland for only €283!